Pokémon Trading Card Game | 13 Video Games Banned For Stupid Reasons! 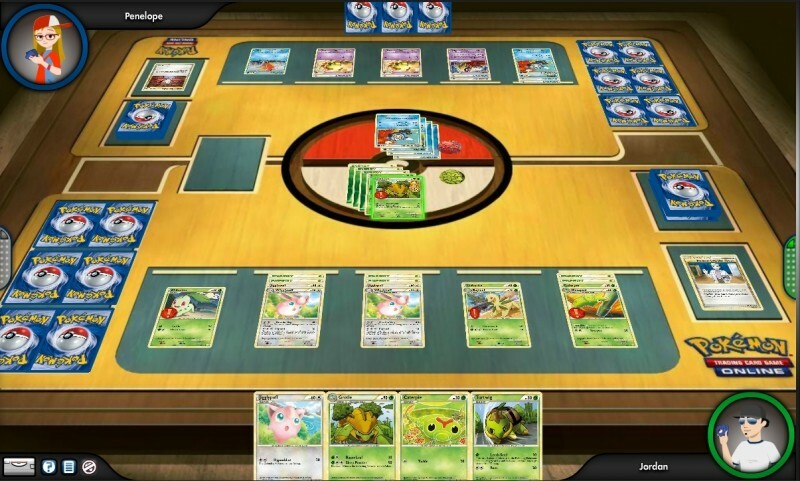 The Pokémon Trading Card Game was banned in Saudi Arabia because the cards supposedly promoted and supported Zionism. According to the mufti, the highest religious authority in the state, the cards have symbols that include the Star of David, which is connected to international Zionism.